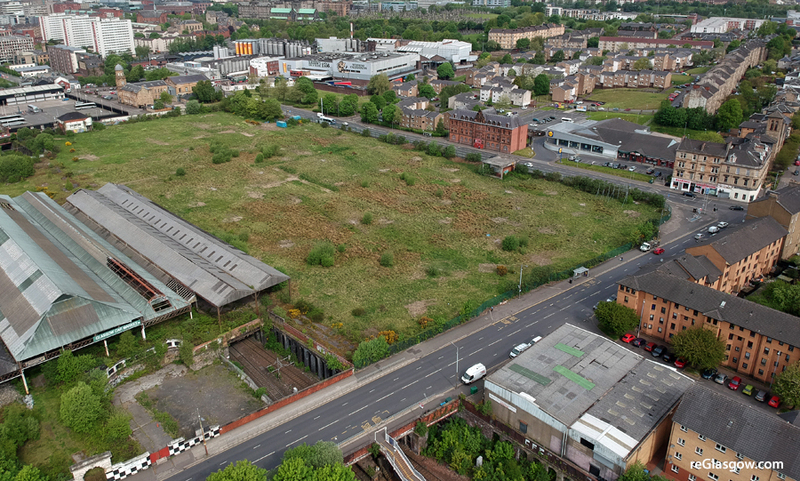 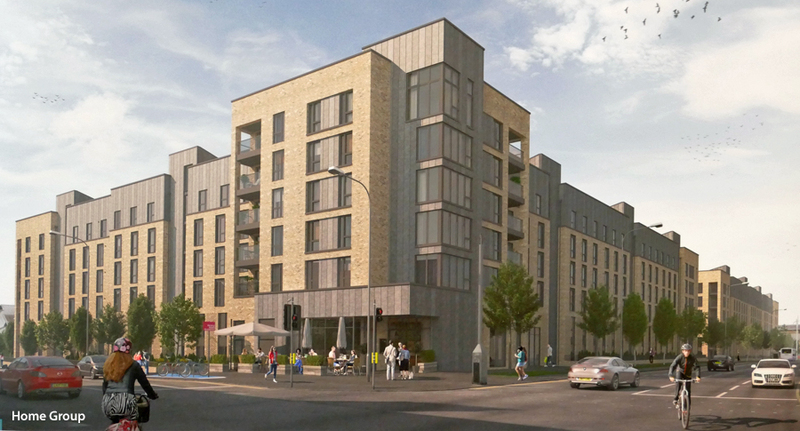 PLANS are being developed for around 250 flats on part of the old Meat Market site in Glasgow’s East End. 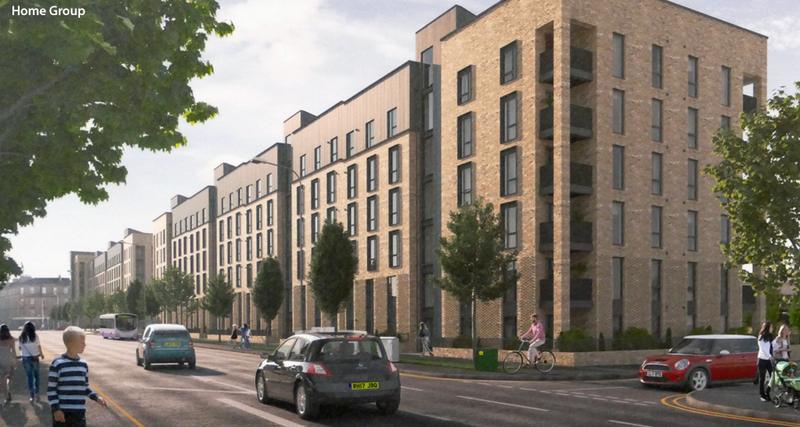 The proposals aim to provide strong frontages along Duke Street and Bellgrove Street using a tenement form. 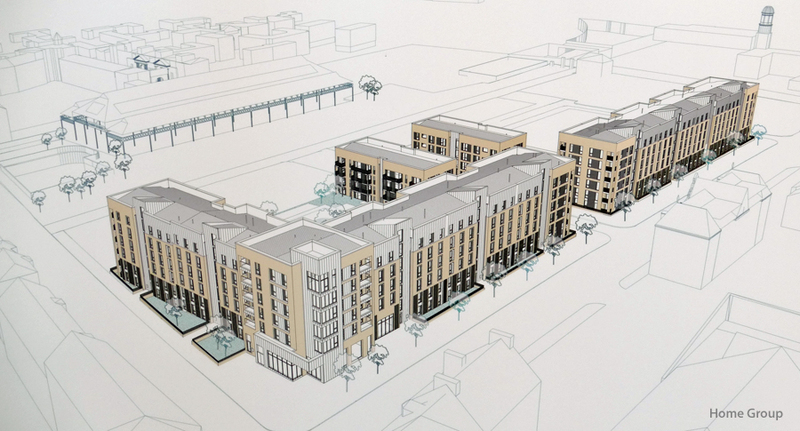 There would be a central avenue framing views of the former Eastern District Hospital and the Meat Market sheds. 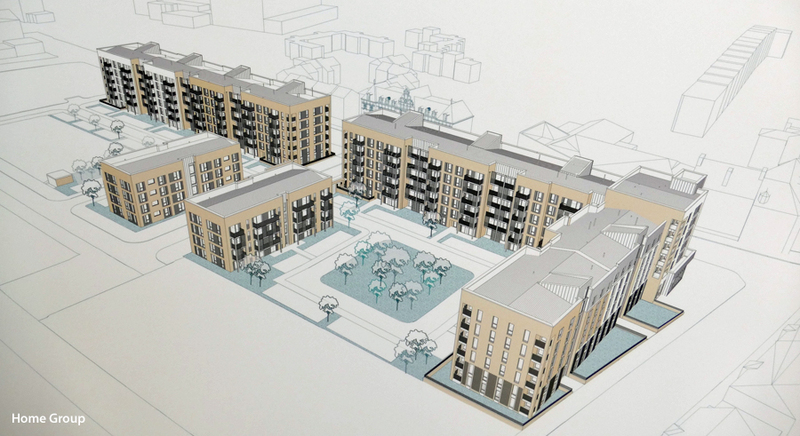 Landscaped rear courts with car parking and amenity space would be provided.